Hot or not? 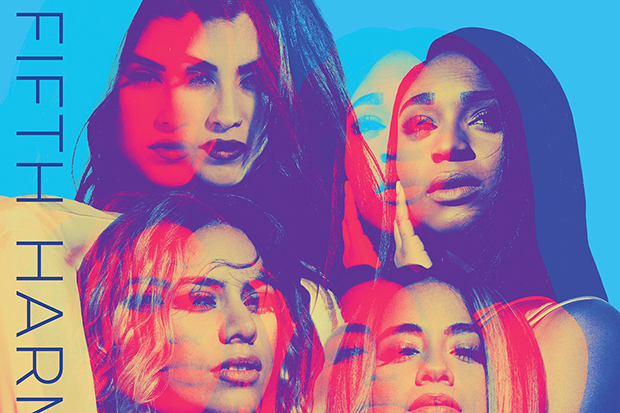 We review Fifth Harmony's first album as a quartet. In case you blinked and missed it, TRL is the latest ’90s relic to be rebooted. It’s pretty much unwatchable, but the show is attracting some quality talent. Fifth Harmony took over TRL 2.0 yesterday (October 17) and belted out two songs. The girl group began with current single “He Like That,” which begins around the seven minute of the above video. They later returned for the television premiere of soulful ballad, “Don’t Say You Love Me.” As usual, their vocals were on point. If too much 5H is never enough for you, the group album answered fan questions (here) and showed off their favorite dance moves (here). In addition to their TRL shenanigans, Ally Brooke, Dinah Jane, Lauren Jauregui and Normani Kordei also dropped a festive ballad called “Can You See.” The song is taken from the soundtrack of upcoming animated movie, The Star, and is a cute change of pace. Watch them in action above and below. Did you love their performances? Let us know below, or by hitting us up on Facebook and Twitter!